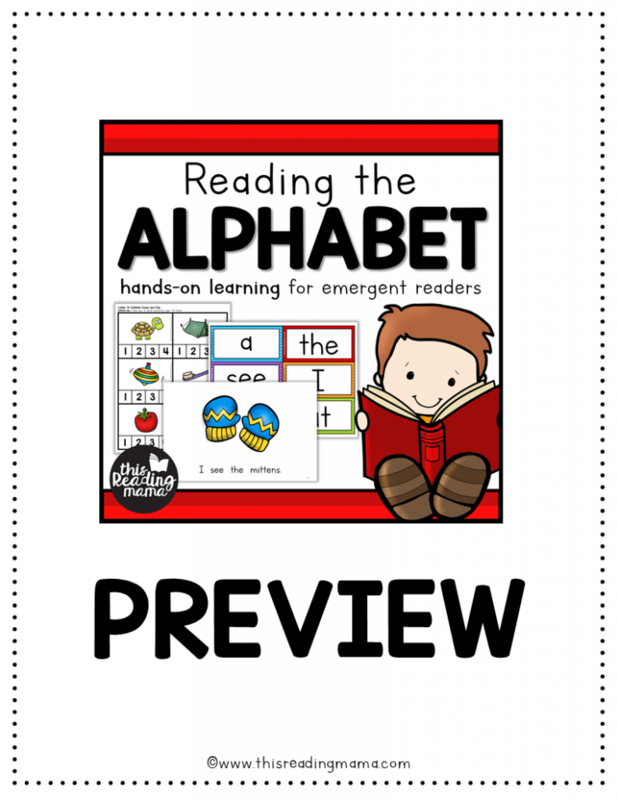 Do you teach a young learner who already knows his letters and most sounds? 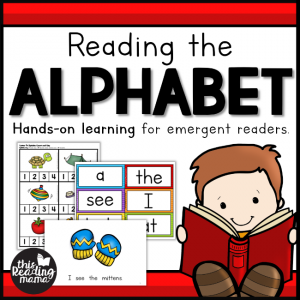 Reading the Alphabet is a great next step to help your emergent reader build a strong foundation for reading! 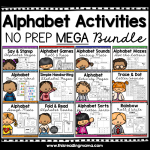 This bundle pack includes TONS of new and updated printables not found in the free version. 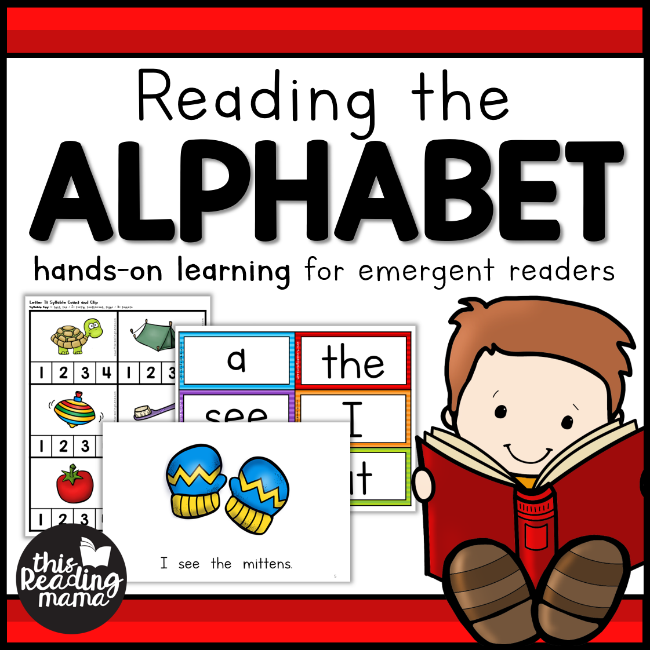 Reading the Alphabet was designed based on my experience with teaching emergent and struggling readers as well as my graduate studies of what young readers need to be successful readers. 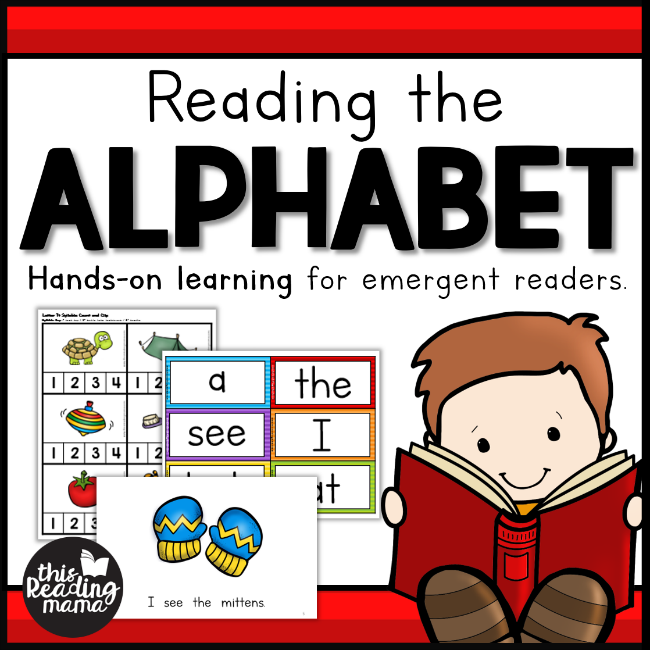 Reading the Alphabet is also hands-on and FUN! 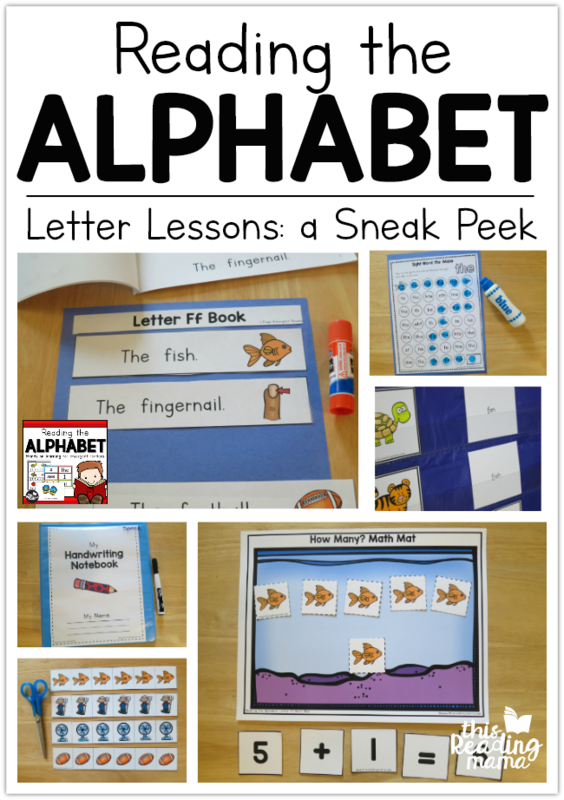 Do your learners know most of their letters? 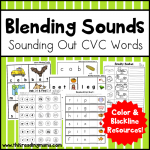 Do your learners know many of their letter sounds? Do your learners have another year to two before they start Kindergarten? 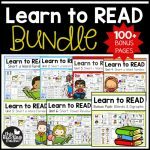 Do you teach learners with special needs and looking for a reading curriculum that moves at a deeper and slower pace? 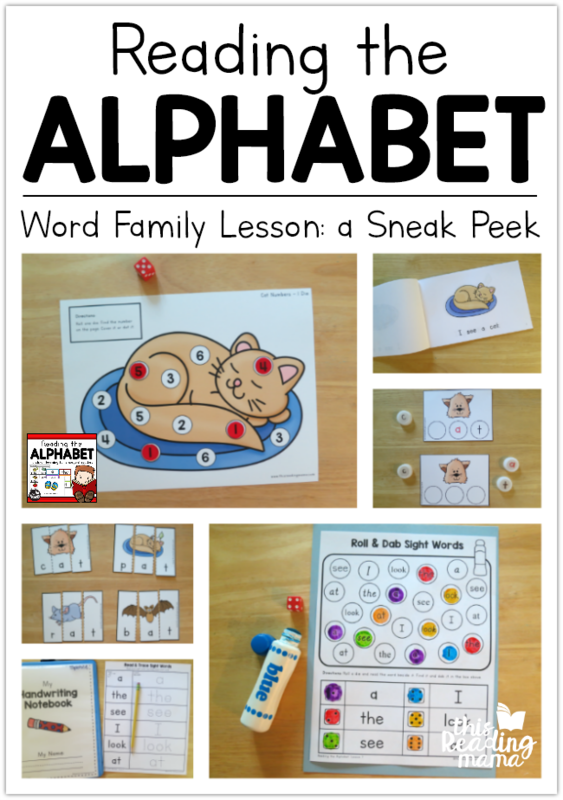 You can also see our Letter Ff lesson and our -at Word Family Lesson in action.